Choosing between a medium and a large sized family wagon can be a little difficult to wrap your head around. At first glance, the differences may seem obvious in terms of price and physical size. However, there is more to this than you may think and wagons in smaller classes may still be able to meet your needs. In order to illustrate this, we will take a look at the practical aspects of the Touring Mazda 6 Wagon and one of its rivals the Holden Commodore RS Sportwagon. The Holden Commodore RS Sportwagen replaces the outgoing SV6 variant. Holden is attempting to appeal to a broader customer base with a 19 cm larger car and more competitive pricing. Mazda has decided to stick with their winning formula with the Mazda 6 with both Touring Petrol and Diesel models available. 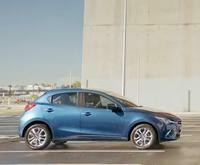 Both vehicles are now priced along similar lines, the Holden is larger and offers more metal for the cash outlay, but the Mazda offers far more comfort and a better feature set. Let’s face it; wagons are a popular choice because of their practicality and versatility compared to other cars. The Commodore seems larger from the outside compared to Holden’s older VF wagons. This is deceptive, in fact, the space in the boot has shrunk by a whopping 11% when measured up to the roof. However, the Commodore RS does make the most of the larger vehicle size to provide a boot capacity of 560L. Unsurprisingly this is 54L larger than the Mazda 6 Touring because it is a smaller wagon. Both wagons have a 60:40 split folding seat system which provides virtually similar width and height for loading when folded down. The Commodore additional space comes from the extra length when butting luggage up behind the front seats. The Commodore has a tailgate that’s opened via a kick located under the rear bumper. The Mazda 6 Touring has a manual release, but the boot is filled with other clever touches, such as side storage trays, 3kg limit flip out hooks, a 12v socket and a rear seat release levers. 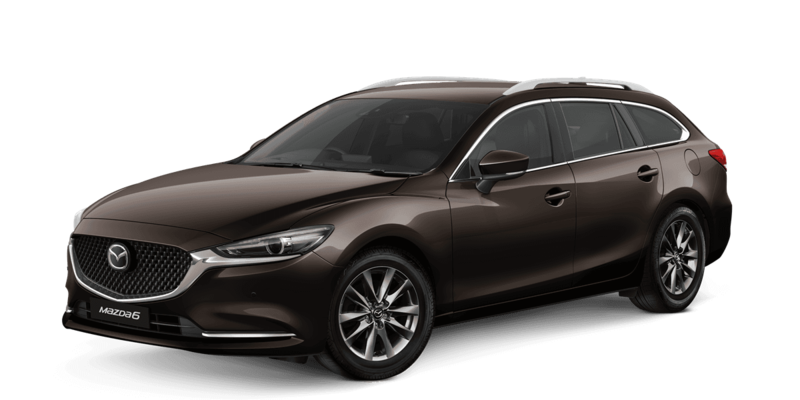 The Mazda 6 also has a net partition that can prevent the boot content from moving into the cabin during sharp turn or braking. The Commodore RS can tow 1,800kg braked compared to the Mazda 6 Touring which can haul 1,500kg. In conclusion, the Holden can haul more for a similar price, but it has fewer features compared to the Mazda 6 Touring Wagon. 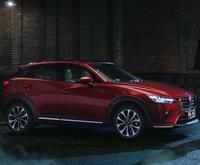 If you’re in the market for a Mazda 6 hatch get in touch with us here at Melville Mazda. We have an unrivalled selection of pre-owned and new cars available, including the latest Mazda 6 models. 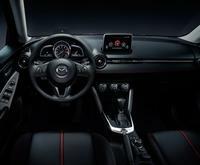 We invite you to book a test drive with us online, and you can experience the Mazda driving difference first hand. If you need to finance your purchase, you will discover our rates are competitive and the repayments are tailored to suit your needs. Our team members are here and standing by to advise you on our latest deals, and they would be happy to answer any further questions that you may have.